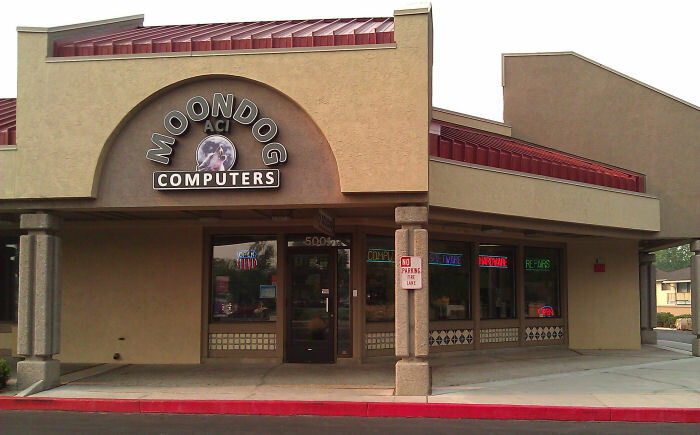 ACI Moondog offers the finest in retail computer and accessory sales as well as repair of all makes and models of servers, desktop and laptops. 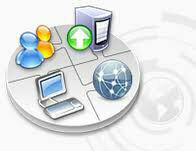 With the addition of ACI we now offer System Integration and networking support. From small single person offices to large multinational corporations, we have the skills to design, implement and support a system that meets your needs. Coupled with Web design and hosting, private email servers and communication system design and implementation we offer a truly one stop shop for all your computing needs personal or business. For having fun we are the home of the Ultimate Gaming PC. A custom designed system to get you online, in the fight and dominating the playfield. Check it out! From high end enterprise servers to laptops ACI Moondog will assemble systems designed specifically for you. Computers are not a one size fits all proposition. Using best in class components with no compromises we will assemble and support a computer that fits your needs, exactly. Chances are your business is not working on computers or configuring software. ACI Moondog support services takes care of that so you can concentrate on your core business. 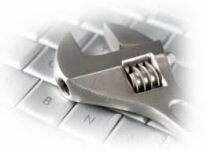 ACI Moondog designs, implements and supports network computer systems that get the job done. We take the time to undestand your business and put together the hardware and software package that performs the tasks needed for your business to be successful.